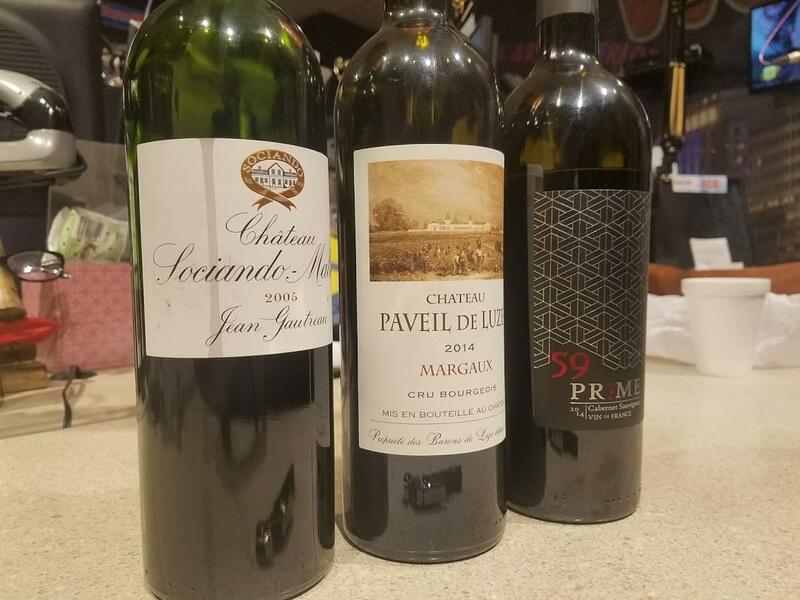 Wine Stories Podcast #7 – Bordeaux! 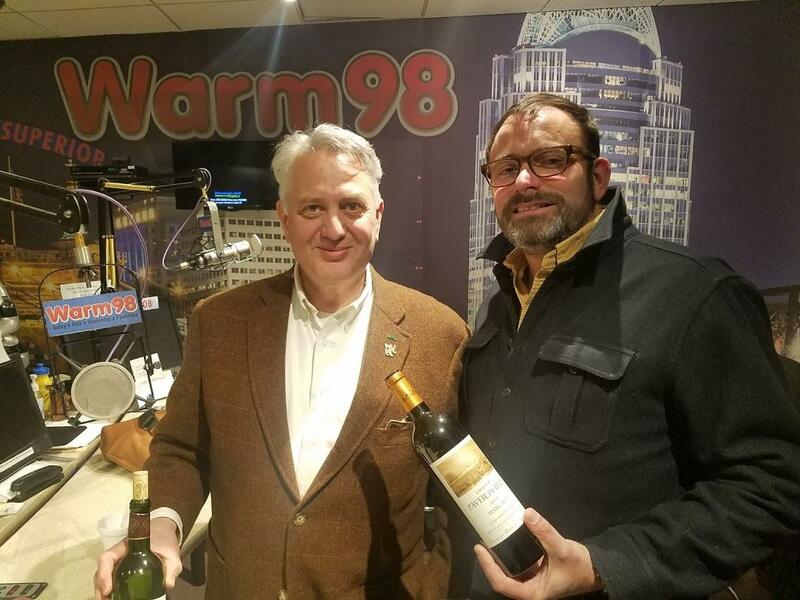 Brian and Steve learned a lot about Bordeaux…well, Brian did anyway…from the expert of the genre, Mr. Dan Greathouse, President of Heidelberg Vineyards. 2005 Chateau Sociando Mallet, from Haut Medoc – the favorite of the night!